The Dangerous Summer will release their new album, Mother Nature, this summer. They’ve also announced some new tour dates. The Dangerous Summer are working on a new album due out next year. 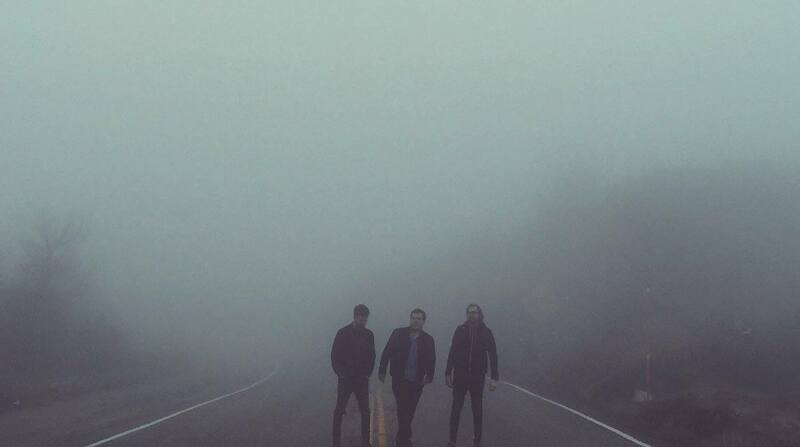 The Early November have announced a new tour with The Dangerous Summer and Save Face. Tickets go on sale this Thursday. The Dangerous Summer have announced a new tour. The Dangerous Summer have been burglarized. A GoFundMe has been set up. The Dangerous Summer never meant as much to me outside of those summers, or away from that town. This band was the soundtrack of growing up and of magical, lively Julys and Augusts in the town where I grew up—summers where the nights seemed to stretch on forever and the possibilities felt like they were truly endless. Once I finished college and left my hometown behind, it felt like The Dangerous Summer might not have anything left to say about my life. Hearing them again in the summer 2013—the summer after I finished college and tried to make a play for adulthood and the “real world”—the songs played like pale imitations of what I’d loved before. True, that year’s Golden Record was simply a sizable step down from the band’s peak. Even if it hadn’t been, though, I’m not sure it would have resonated with me personally. Again, this was a “time and place” band, and hearing them outside of that time and away from that place felt almost grotesque. It made me miss everything I’d left behind. The Dangerous Summer have announced some new tour dates. The Dangerous Summer have released their new single “Fire.” Their new album is self-titled, due out January 26th, and pre-orders are now up. Moose Blood have announced some UK tour dates with The Dangerous Summer. It looks like James Paul Wisner is producing the upcoming album from The Dangerous Summer. The Dangerous Summer are reuniting and will be releasing new music and touring. You can read the band’s full statement below. There are also some new pressings of the band’s catalog on vinyl up for sale. The Dangerous Summer deleted all their old posts and are teasing something on social media with pictures of static. From what I’ve heard: A few of the members are getting back together to play some new music. I’ve also heard that former members Cody Payne, Bryan Czap, and Tyler Minsberg are not part of anything coming. Craig Manning reviews the long-awaited comeback album from The Dangerous Summer.